The Los Angeles Dodgers went into the 2018 season with a number of star players, but the biggest of them all ended up being a first baseman that started the year with Triple-A Oklahoma City. Max Muncy was released by the Oakland Athletics in 2017 and signed a Minor League deal with the Dodgers. He was only called up this past April due to injuries to other key players, but made the most of his opportunities and wound up hitting 35 home runs to go along with a .973 on-base plus slugging percentage in 137 games. 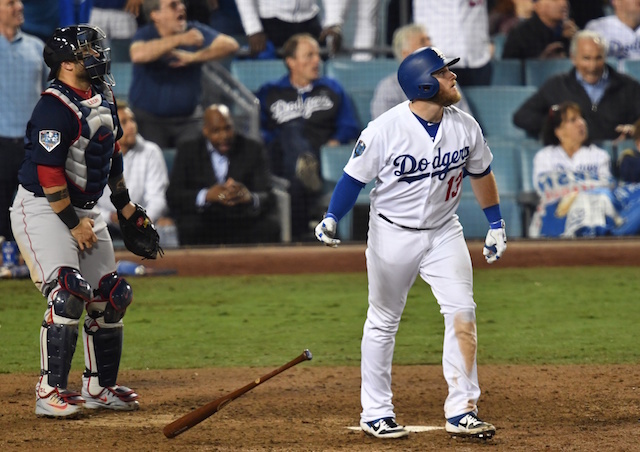 Muncy was also the Dodgers’ biggest star in the World Series, hitting a walk-off home run in the 18th inning of Game 3. 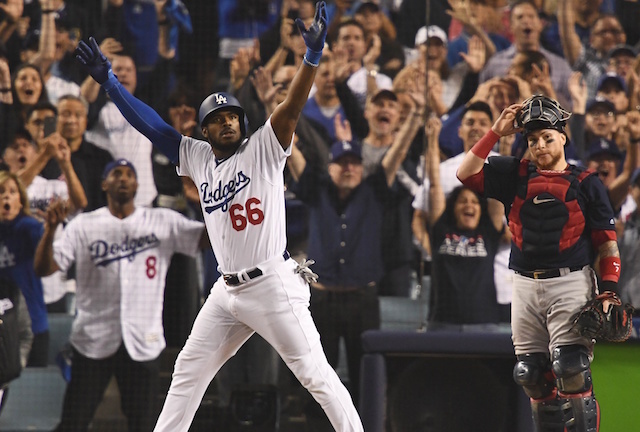 Ultimately though, the Dodgers were defeated by the Boston Red Sox in five games, and for that reason, Muncy is disappointed. No one saw the year Muncy had coming, so he certainly has a lot to be proud of. He has not yet sat down and thought about all he accomplished though. “It was an unbelievable year. Something I still haven’t sat back and reflected on,” Muncy said. 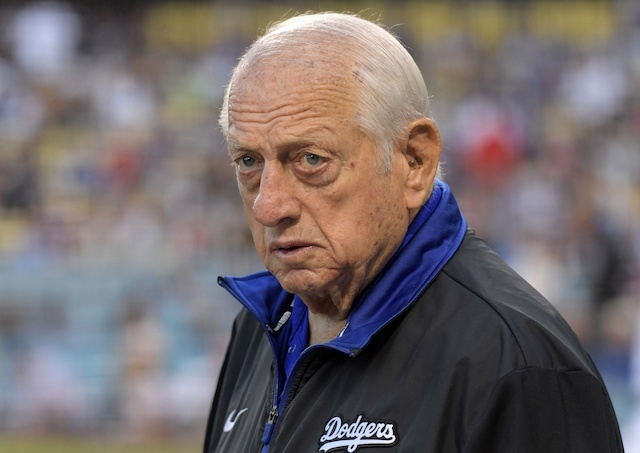 The Dodgers have won the National League West a record six straight times and reached the World Series in back-to-back years now, but their title drought will extend to 31 years when the 2019 seasons rolls around. For Muncy and the rest of his teammates, the focus will be on getting back and winning it all but also appreciating what they did accomplish. “Getting to go to the World Series is an incredible achievement for any team,” he said.